Currently 25th, Daria Gavrilova is hoping to better her career-best ranking of No.20 as she looks to entrench herself among the game's elite in 2018. Australian Daria Gavrilova wants to build on this year’s breakthrough title triumph by cementing herself as a top-20 player. Gavrilova won her maiden WTA title in August when she beat Dominika Cibulkova in the Connecticut Open final. 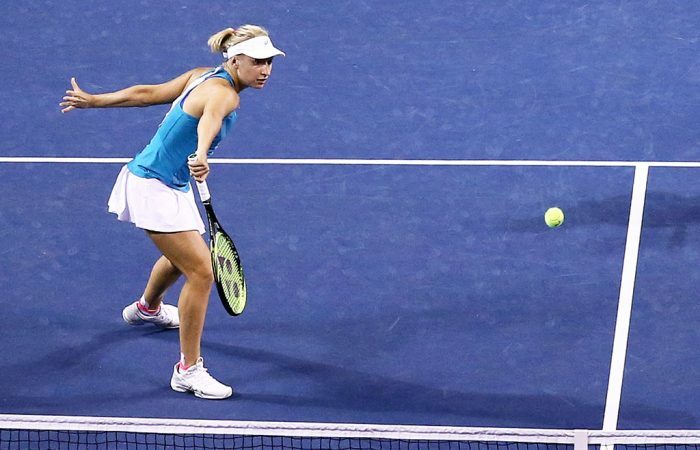 The triumph lifted Gavrilova to 20th in the world rankings. But by the end of the year, Gavrilova had slipped back to 25th – the same place she had begun the season. Gavrilova will start her 2018 campaign at Perth’s Hopman Cup, and she hopes it will be the springboard to a strong year. “I did have a great year. Winning my first title was a dream come true. 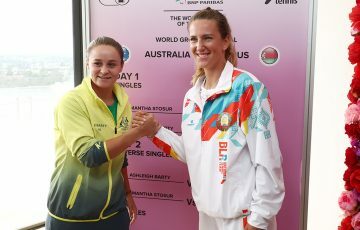 I was very hungry for it,” Gavrilova said. Gavrilova has reached the fourth round of the Australian Open in each of the past two years. 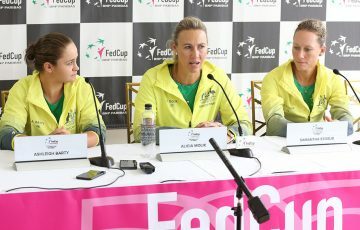 But she was reluctant to make any bold predictions about what she can achieve at the tournament in January. “I’ll compete hard like I always do, and hopefully make another second week,” she said. 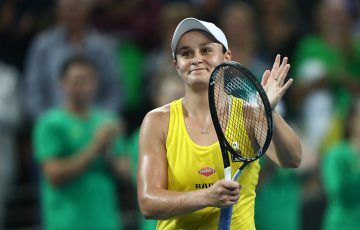 Gavrilova will combine with Thanasi Kokkinakis at the Hopman Cup, with the duo to start their campaign against Canada’s pairing of Vasek Pospisil and Eugenie Bouchard on Sunday. 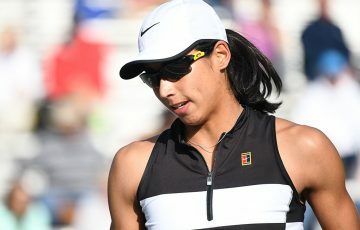 Kokkinakis is ranked 209th in the world following two injury-plagued years, and he knows Australia face a tough task to win the mixed-teams event. 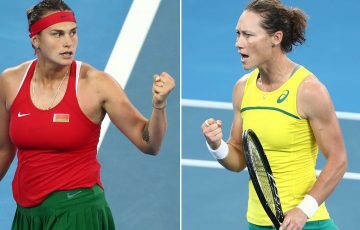 Germany’s powerful pairing of world No.4 Alexander Zverev and former world No.1 Angelique Kerber are favoured to win Australia’s group. “My ranking is the worst by a long shot. But I’m easy. 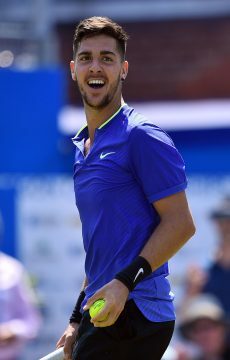 I know the guys pretty well,” Kokkinakis said when asked about the underdog tag. “I’ve played against them a little bit, and I feel confident. “There’s four of the top eight men’s players here, so that’s perfect for me coming in. For Hopman Cup tickets and more tournament information, visit hopmancup.com.